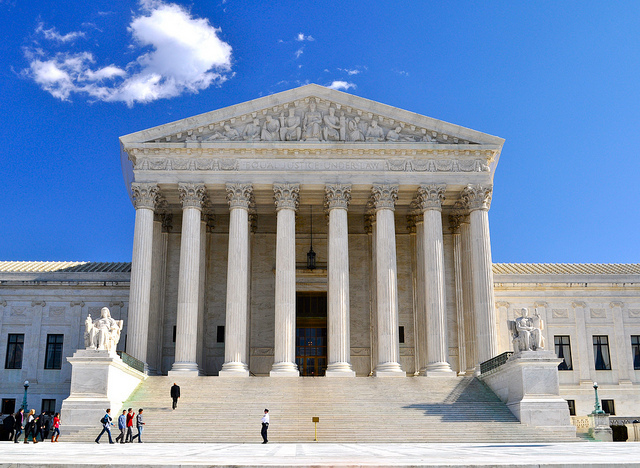 How Providers Can Prepare for King v. Burwell | CIPROMS, Inc. While millions of Americans await a Supreme Court (SCOTUS) ruling on the case of King v. Burwell to determine the fate of their insurance coverage, healthcare providers also should begin thinking about how the case could affect their practices. King v. Burwell challenges the legality of health insurance subsidies in the thirty-four states where the federal government is operating the insurance Marketplace under the Affordable Care Act. Challengers claim the law allows for subsidies only for low- and middle-income people in states with their own exchange. A ruling is expected by the end of June. If the SCOTUS determines that the subsidies are illegal in states utilizing the federal Marketplace, 6.3 million Americans will lose subsidies totaling more than $1.7 billion, according to a Kaiser Family Foundation estimate. That’s an average of $272 per person, which would drive the price of their current coverage up an average of 287 percent. In Indiana, 159,802 people would lose subsidies totaling $51,136,640. In this scenario, many experts predict that people will drop their insurance coverage (despite penalties under the Individual Mandate) and insurance companies will pull their plans out of the exchanges. Where does that leave healthcare providers? The Healthcare Financial Management Association has several recommendations for providers as they anticipate the ruling. 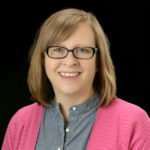 “Given the uncertainty about the court’s decision, these are the kinds of steps that make good financial sense as well as good sense to help your patients in understanding their own financial obligations,” said Rick Gundling, vice president of healthcare financial practices at HFMA, in an article on the HFMA website. Provide as much information as you can to affected patients about benefits, effective dates of their current plan, and options to obtain new coverage. Be vigilant with insurance verification and calculation of the patient’s price based on the specific benefits included in the insurance plan while they are still covered. Clarify coverage and financial assistance for patients who may become uninsured in the middle of a course of treatment (i.e., chemotherapy). Revisit your financial assistance policies in light of a potential influx of newly uninsured or underinsured patients. Evaluate the impact of a potential influx of newly uninsured or underinsured patients on your charity and bad debt reserve calculations. Identify potential sources of outside financial assistance for affected patients. Identify resources available to help patients find new coverage if their insurance plan opts to leave the local market. 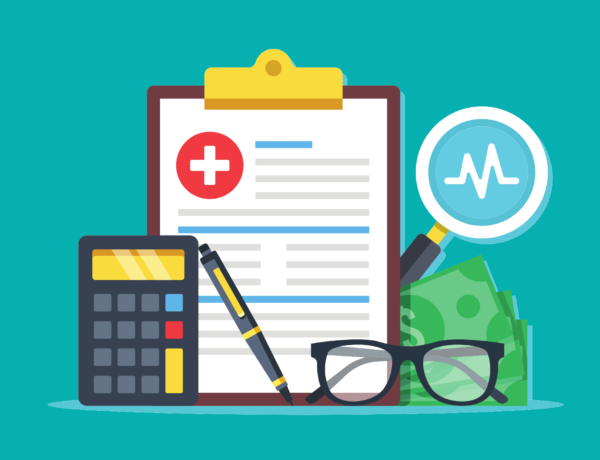 Educate staff and patients about the effects of the ruling, your specific financial hardship policies, sources of additional financial assistance, and resources available to help patients find new insurance if their insurance plan leaves the local market. Some patients who previously purchased a Marketplace insurance policy with subsidies may now be eligible for Medicaid (or HIP 2.0 in Indiana). To stay up to date on King v. Burwell, visit the SCOTUS Blog page dedicated to the case and subscribe to receive updates. — All rights reserved. For use or reprint in your blog, website, or publication, please contact us at cipromsmarketing@ciproms.com. Photo by TexasGOPVote.com via Flickr used with permission under the Creative Commons License.